Thousands of people thronged the Midlands Provincial Heroes Acre in Gweru today to pay their last respects to boxing legend, Langton ‘Schoolboy’ Tinago, who died on Tuesday at Gweru hospital after a short illness. Distraught relatives and friends who were still struggling to come to terms with the death of Tinago expressed deep grief that the family had been robbed of humble man who was a unifier and would not hesitate to lend a helping hand to others. 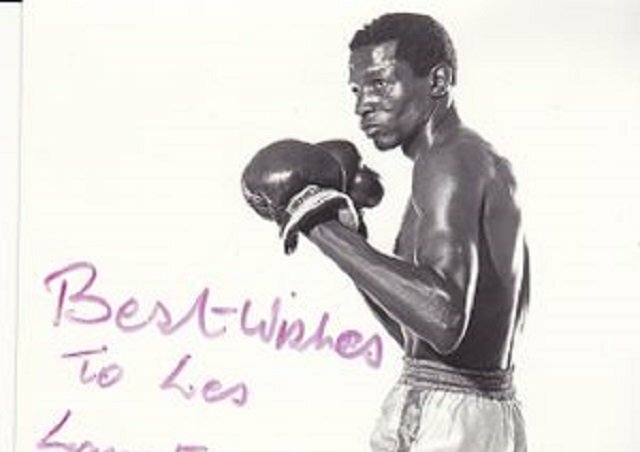 The boxing icon was the first Zimbabwean to win three Commonwealth boxing championships, to retire unbeaten in both lightweight and super weight titles since June 1956 and he was also the first to win the Sportsperson of the Year award three consecutive times.